Zenwalk 6, the latest upgrade to the Slackware-derived Linux desktop distribution, was recently released to the public. As with every major distro release, Zenwalk 6 comes lots of changes, and to make it easier for you to decide whether this distro is worth trying out, we offer this review. Installation: Zenwalk is only one of a handful of desktop distros without a graphical installer; it uses a menu-style installer. 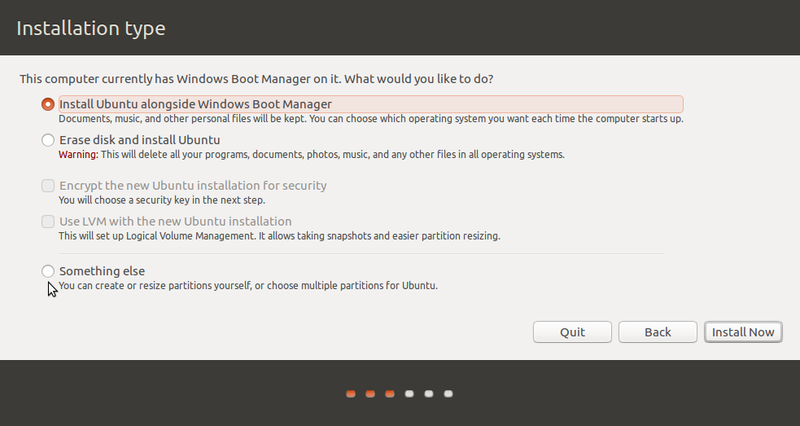 But that does not mean that the installer is difficult to use. On the contrary, it is actually very easy to use. Plus it has an AutoInstall option. 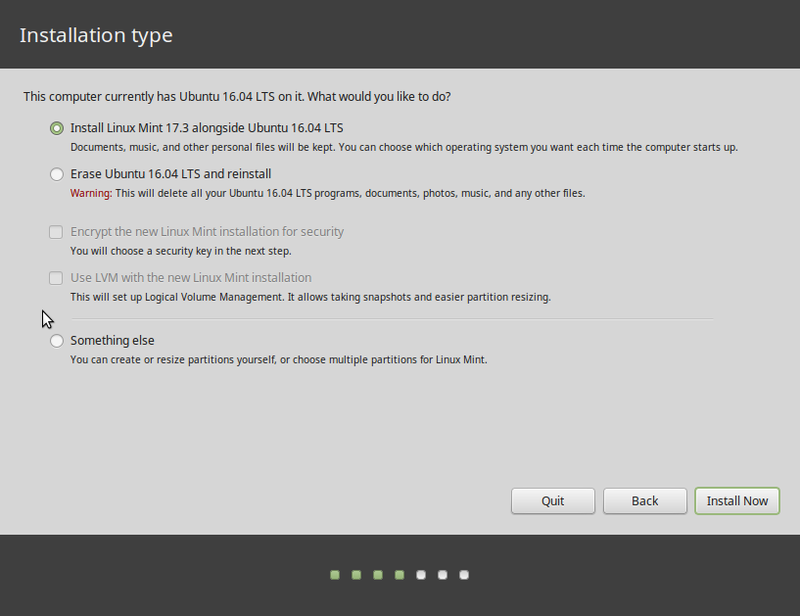 The installer, however, lacks key features that we expect on a modern Linux distribution. For example, you can’t configure support for Linux Logical Volume Manager (LVM), Redundant Array of Inexpensive Disks (RAID), and disk encryption. 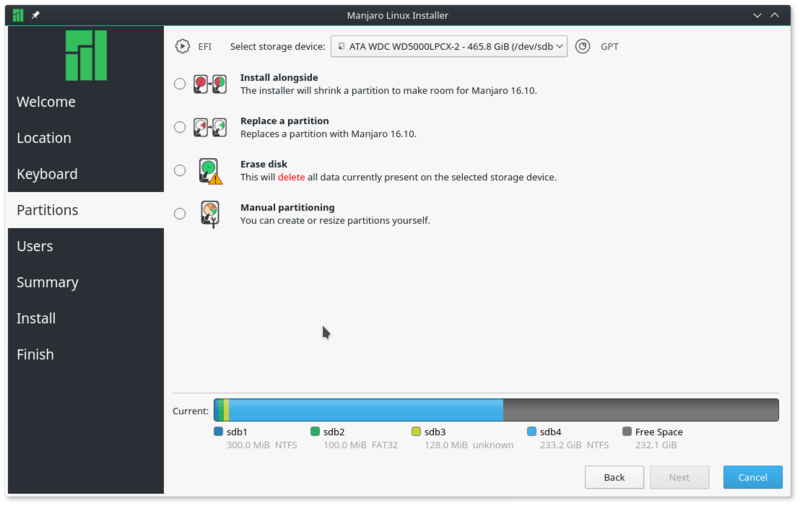 If you choose the Autoinstall option, the installer will create three partitions: one partition for root, one for swap, and a partition for the /home directory. 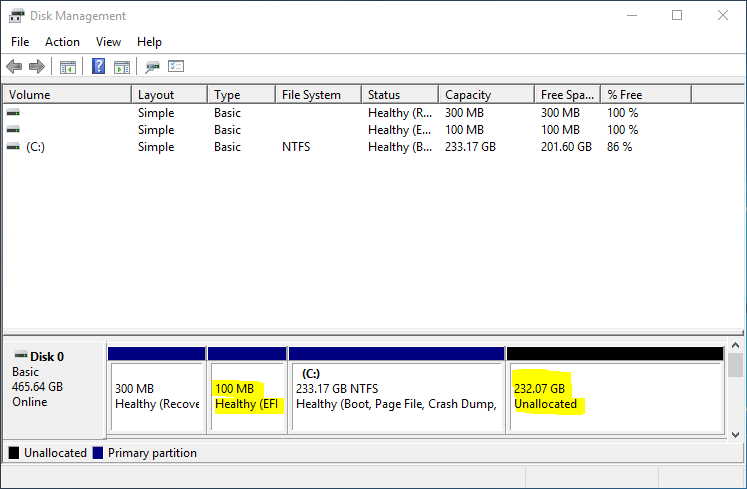 It would be nice in the future to have a server-style auto-partitioning option, that is, separate partitions for /usr, /var, /tmp, etc. The default journaling filesystem is XFS. Desktop: Zenwalk 6 sports the very latest version of Xfce desktop environment – Xfce 4.6. It’s a much improved version, with lots of user-friendly graphical management tools. By default, Zenwalk only makes two workspaces (virtual desktops) available for use. 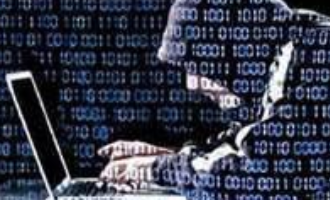 But that can be increased to the usual four that users of UNIX and UNIX-like operating systems are used to. 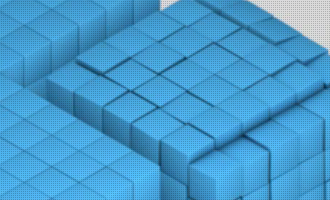 To make customizing your Xfce-based Zenwalk desktop easy, Xfce provides a set of newbie-friendly graphical tools. All of these tools are located in the Xfce Settings Manager tool (accessible from Zenwalk Menu > Settings > Xfce 4 Settings Manager). 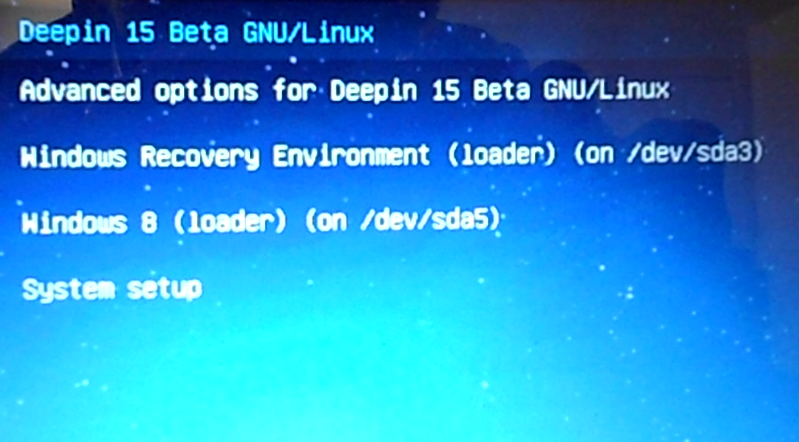 The applications installed by default are just enough for the average user, but not nearly as diverse as the set of applications you will find on a default installation of Linpus 9.6 or any version of Sabayon Linux. Aside from Linux Mint, Zenwalk 6 is the only other desktop distro (reviewed on this site) that does not install any game applications by default. Not even simple card games. You can, however, install all the games (and any other application) that you need and that is available in Zenwalk repos by using xnetpkg, the graphical package manager, or by invoking netpkg from the command line. Software Management: netpkg is Zenwalk’s package management tool. With it you can install, upgrade, or remove applications by invoking netpkg from the command prompt (command line), or via xnetpkg, the graphical user interface to netpkg. xnetpkg is accessible from Zenwalk Menu > Settings > Netpkg, or Zenwalk Menu > System > Netpkg. It has a clean, uncluttered interface, and it is a lot faster than other graphical package managers. One neat feature of xnetpkg is the “Orphans” filter, which makes it possible to locate the “orphans” on a Zenwalk installation, and remove them. The one apparent shortcoming of xnetpkg is that you can’t add additional repositories from its interface. Administration: With the latest Xfce, managing a Zenwalk system has gotten a whole lot easier, especially for users new to Linux. There are a bunch of easy to use, newbie-friendly graphical tools. You can access these tools from Zenwalk Menu > Settings and also from Zenwalk Menu > System. There is also a Control Center from which you may access some of these tools. One of the admin tools you will find very useful is the Grsync tool, a graphical frontend to rsync. Rsync is a fast local/remote file copying and synchronization tool and Grsync just makes it very easy to use. One tool that did not work is the Display tool (Zenwalk Menu > Settings > Display), which is used for changing the screen resolution. It just did not work on my test box, not even after many reboots. That essentially meant that I was stuck with a 1280×1024 screen resolution. Zenwalk maintains the UNIX tradition of using a root or super user account to performing administrative tasks. Adding and managing user accounts is via a simple graphical tool that you access from the Control Center. I guess it depends on each disc and the encryption it has. Some of the new encryptions aren’t supported by anything in Linux ATM I think. Totem works here with all DVDs that I’ve tried (most are several years old though) if libdvdcss is installed. VLC is of course included in the repos, try any current non-restricted repo and you’ll find it. Even with libdvdcss installed, Totem still could not play encrypted DVD videos (at least during my review , it did not). If you have vlc installed, then you have a better chance of playing encrypted DVD videos with libdvdcss. However, vlc is not even in any of the repos (unless it’s in one that I missed). you’re probably mistaking iceweasel in Zenwalk with iceweasel in some other distribution. Iceweasel in Zenwalk is just firefox, compiled from official mozilla firefox sources. Nothing changes but the name. The change in the name is because the mozilla folk like to have complete control of the “firefox” brand and any customization of a potential “firefox” package (such as a different default homepage) should be subject to approval by mozilla. This could be a lengthy process that Zenwalk developers don’t want to go through. And so they named their browser “iceweasel”. You can wipe Zenwalk off your hard drive or use the CD as a coaster, but please stop spreading FUD when you don’t really know what you’re talking about. I don’t know about other people, but I have had no to problems with the web browser icepig errrr iceweasel. It’s clear they did way too much lobotomizing of firefox which has resulted in a truly piece of junk software. I understand the whole religious free software thing, but the fanatics should not be allowed to foist nonworking alternatives onto the unwilling. I understand that I could get the source code blah blah blah compile yourself blah blah blah but I’m not going to dink around with nor promote broken software. Zenwalk gets wiped of my hard drive, not that it’s a totally bad distro, but that the fanatics are in control and not smart enough to stick with stuff that works until they get their own pathetic code up to snuff. Thorough, well written review! I will give Zenwalk-installed 6 a look. Open Office makes it usable for real-world office purposes. First thing I will add is firestarter! Bejay, the last Zenwalk-Live release was special. Zenwalk 5.2 standard version was capable and competitive, but the live version was hot. It had lots of nice features that worked easy enough for a non-technical person. 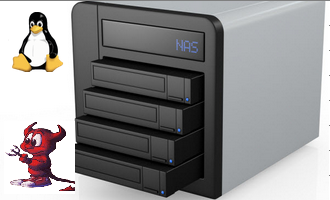 It could be used as a daily system even though not installed to a hard drive. Hopefully the Zenwalk people will continue with another live release with the same configuration features as the Live 5.2. I recently installed zenwalk 6 after having a few issues on Linux Mint (Pulse Audio) and am extremely happy with it. It feels a whole lot faster than Linux Mint. The frame buffer usage gives a much cleaner boot up impression. 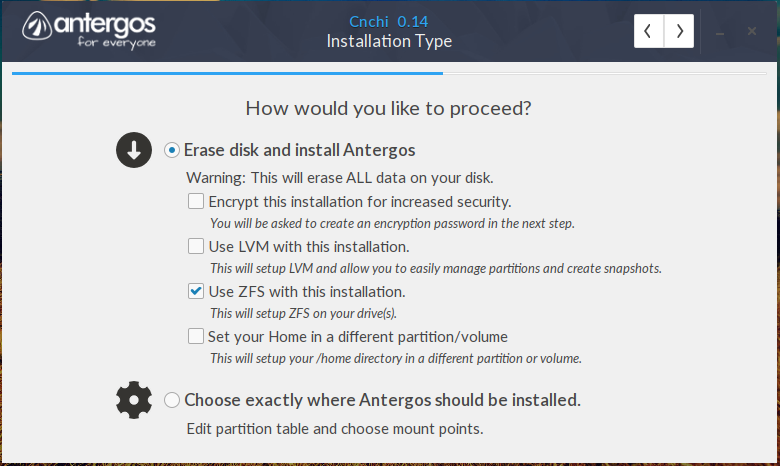 – The installer needs to have an option to verify the disk. – The live CD seems to be different from the standard image which is used to install. This could be combined. – The ext4 file system does not seem to be an option even though the kernel version supports it. Think that should be obvious, right? If I missed that, do you think a complete noob will know how to use xnetpkg? But thanks for pointing it out. Strike one against me, but how about a menu bar on xnetpkg, or do I have to right-click to show a menu bar?